This is Peas season. 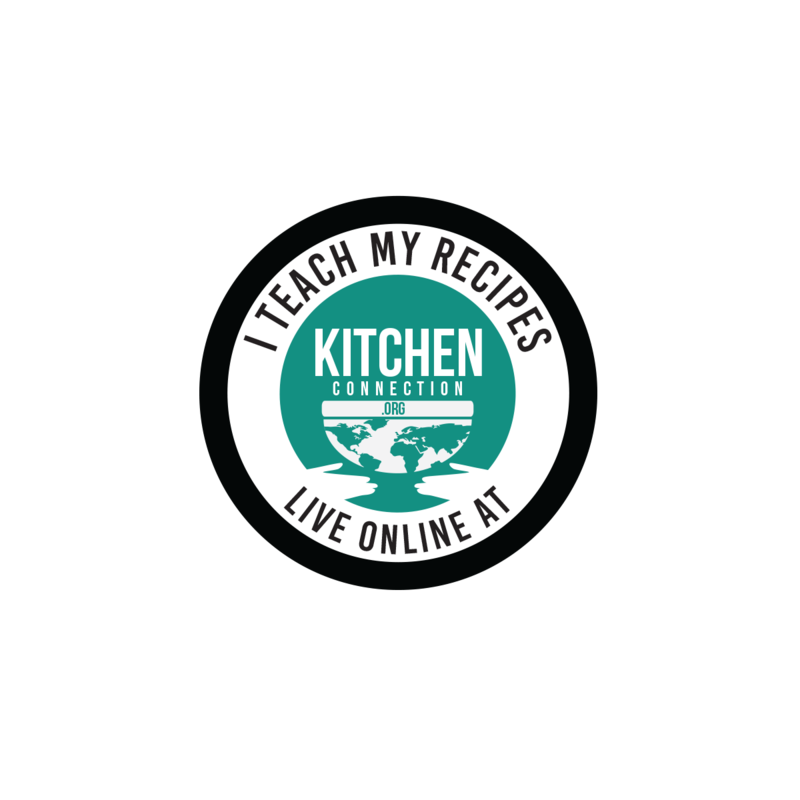 It is a good time to explore peas based recipes. 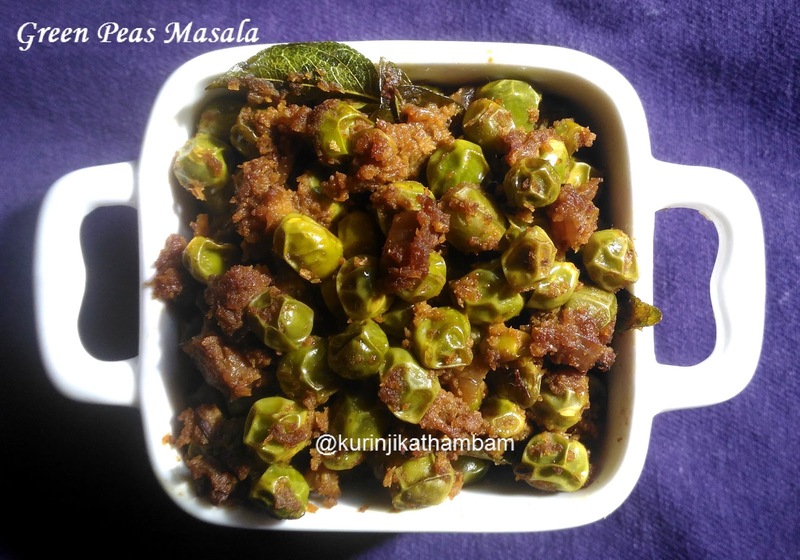 Peas masala can be made with fresh and frozen peas. It is a good side dish for rice and roti. 1. Heat the oil in a pan, add cumin seeds and wait for spluttering. 2. Add curry leaves and sauté for few seconds. 3. Add chopped onion and sauté till the onion becomes translucent. 4. Add turmeric powder, red chilli powder and coriander powder. Mix them well and fry till the raw smell goes off. 5. Add 1 cup of peas and fry for a minute. 6. Add water and salt, mix them well. Close the lid of the pan and cook till the peas become tender. Stir them occasionally. 7. Meanwhile, add grated coconut, garlic pods and fennel seeds in a mixie jar. Grind them into a fine paste using little water. 8. 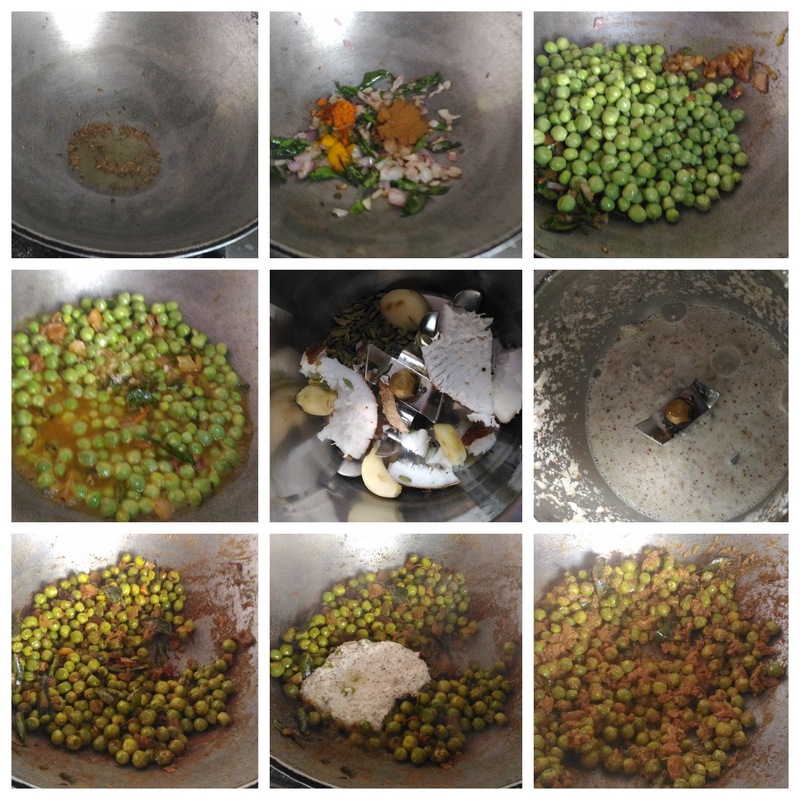 Now add this ground mixture with the cooked peas mixture. Mix them well and cook till the water evaporated completely. Yummy and tasty peas masala is ready to serve. 1. If you use dried peas, wash and soak the peas for 6-7 hours and then use.